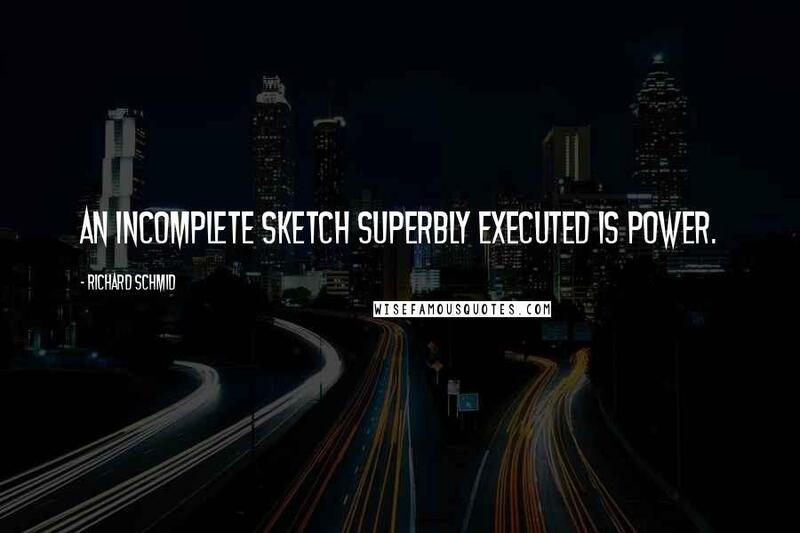 An incomplete sketch superbly executed is power. 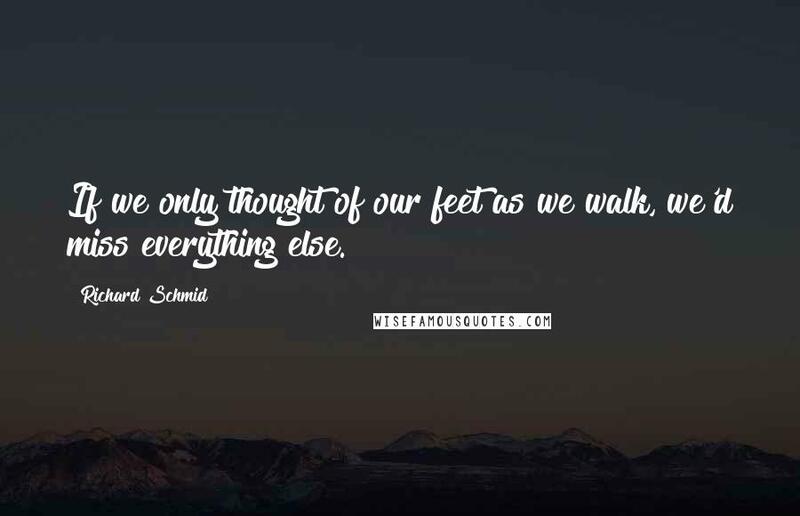 If we only thought of our feet as we walk, we'd miss everything else. 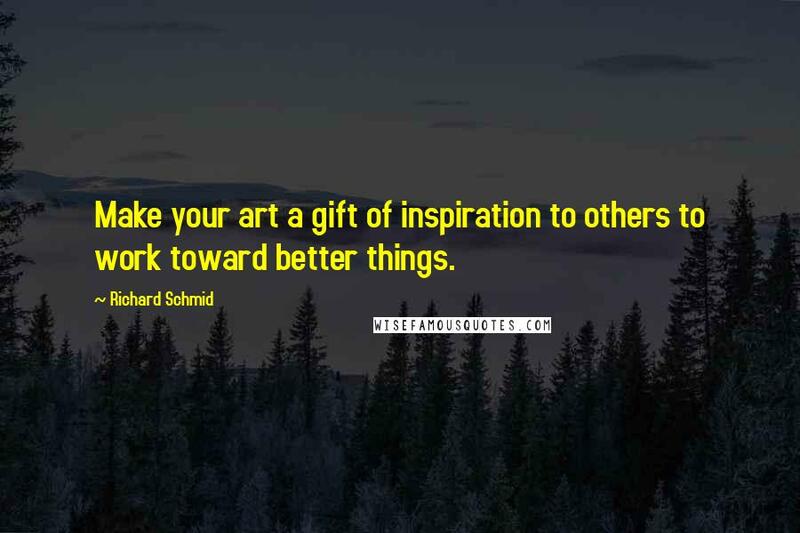 Make your art a gift of inspiration to others to work toward better things. 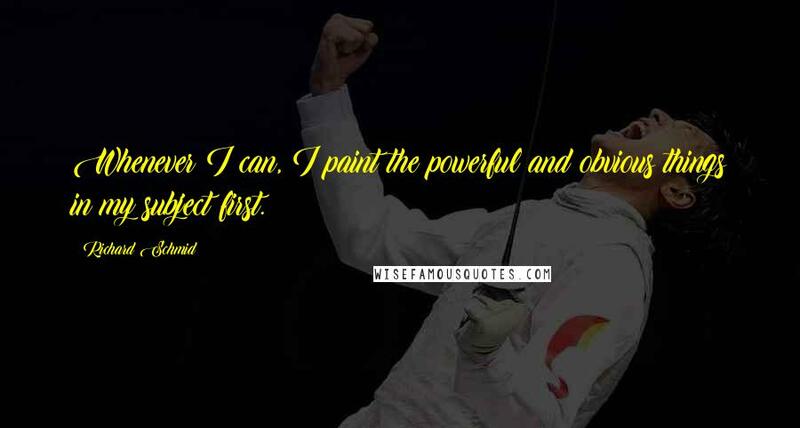 Whenever I can, I paint the powerful and obvious things in my subject first. 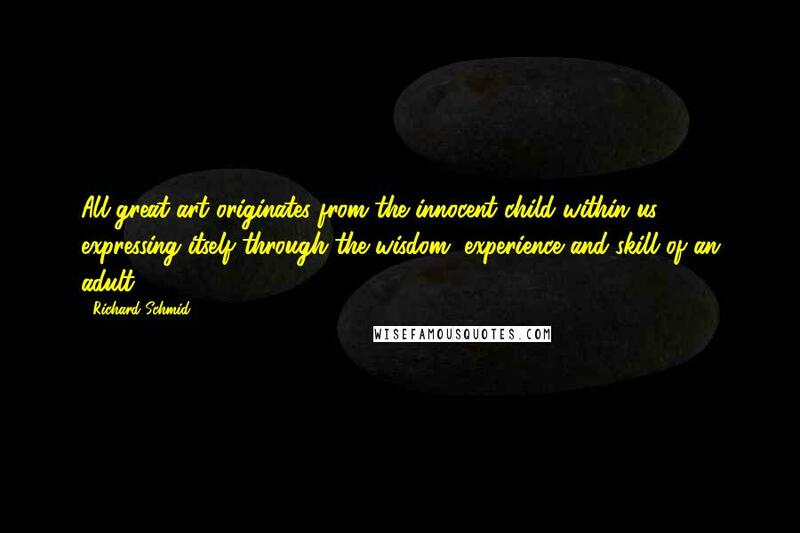 All great art originates from the innocent child within us expressing itself through the wisdom, experience and skill of an adult. 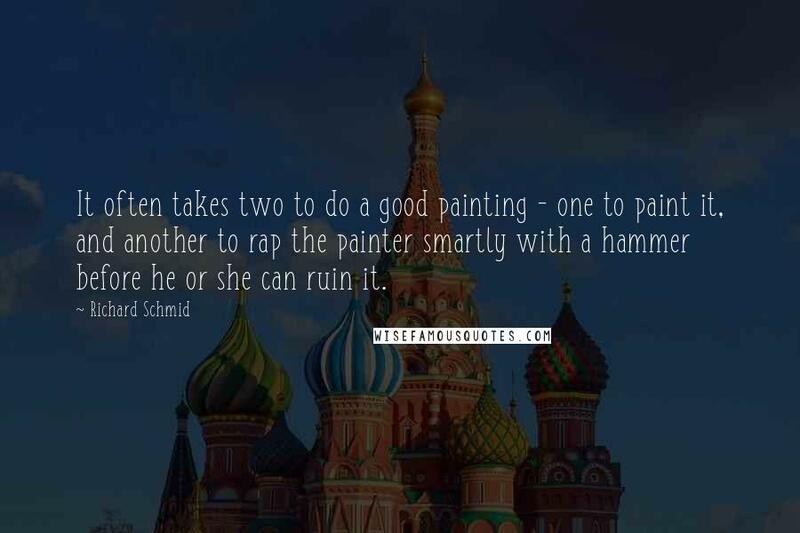 It often takes two to do a good painting - one to paint it, and another to rap the painter smartly with a hammer before he or she can ruin it. 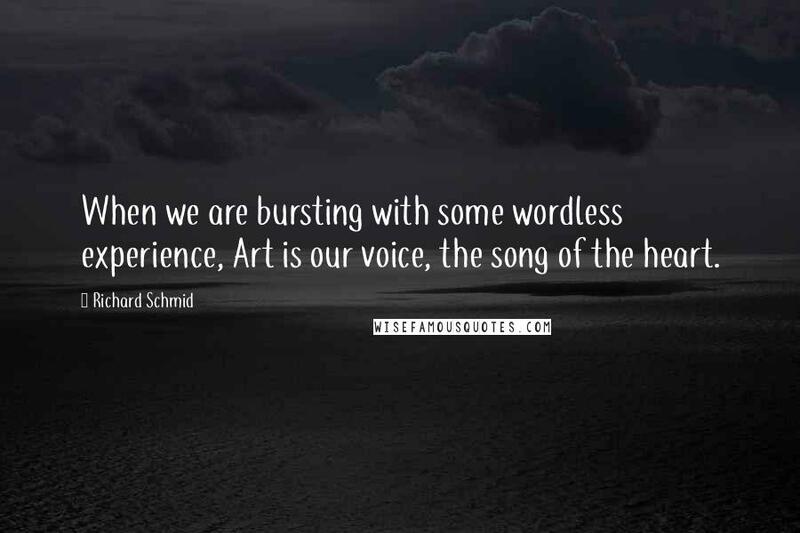 When we are bursting with some wordless experience, Art is our voice, the song of the heart. 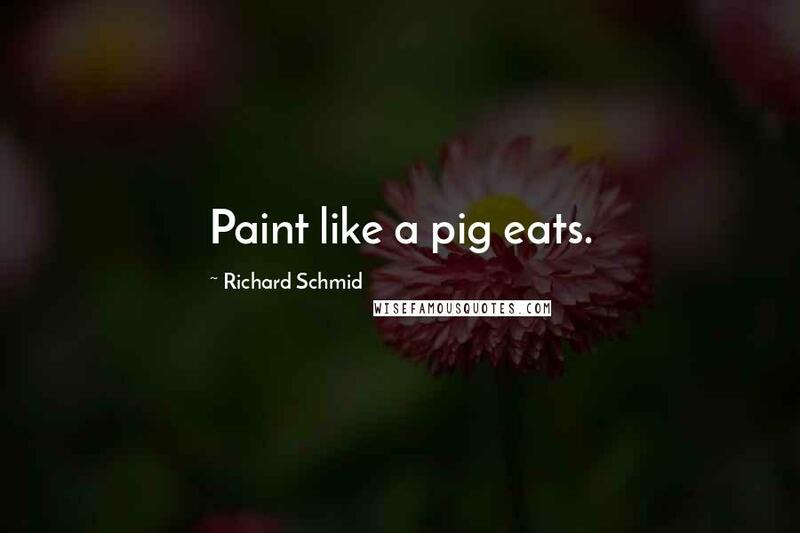 Paint like a pig eats. 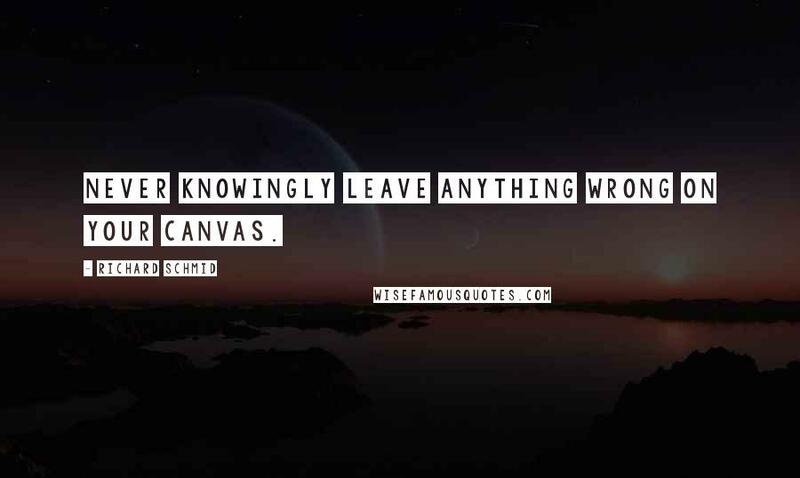 Never knowingly leave anything wrong on your canvas. 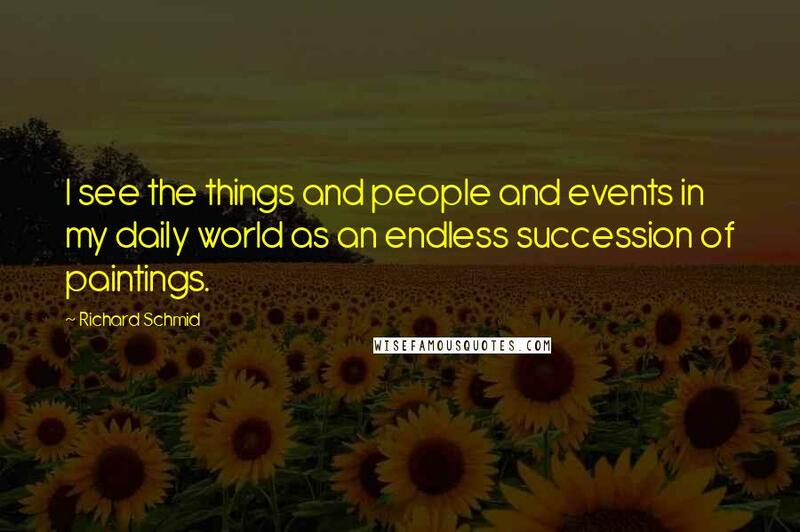 I see the things and people and events in my daily world as an endless succession of paintings. 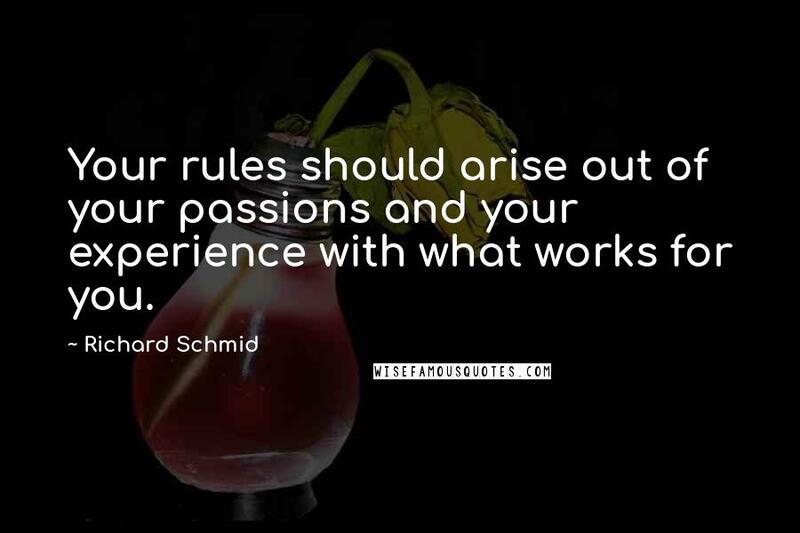 Your rules should arise out of your passions and your experience with what works for you. 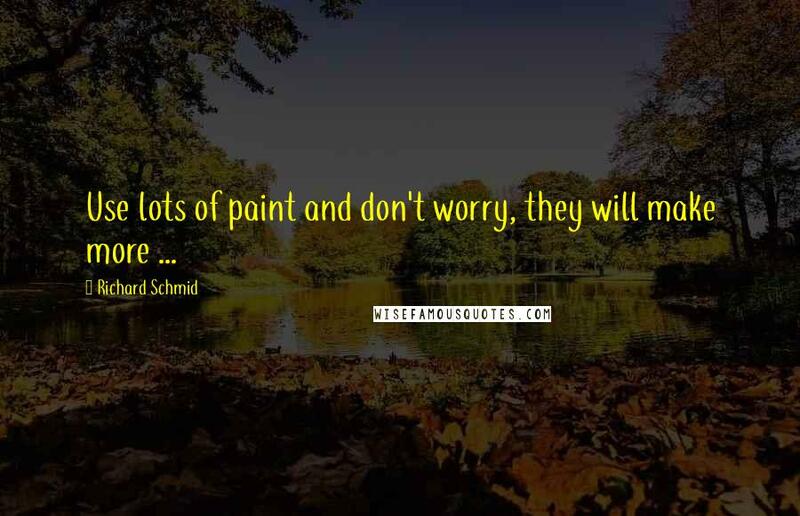 Be flexible - the order in which you introduce the elements of a painting should not be a rigid system. What worked last time may not work this time. 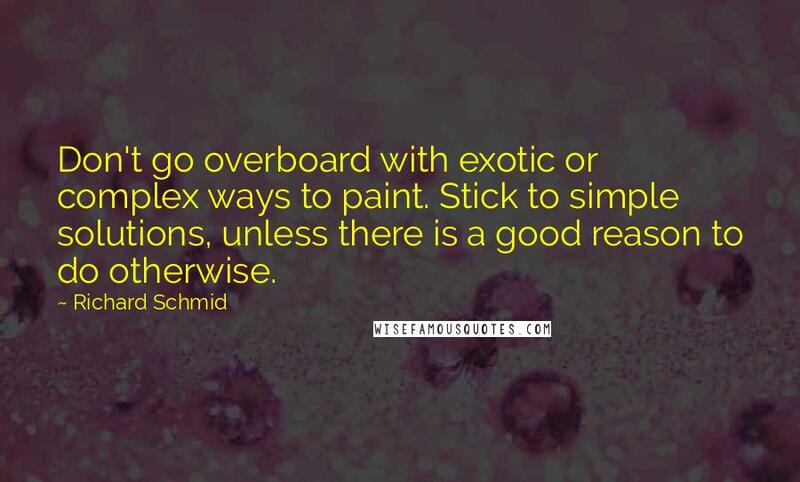 Don't go overboard with exotic or complex ways to paint. 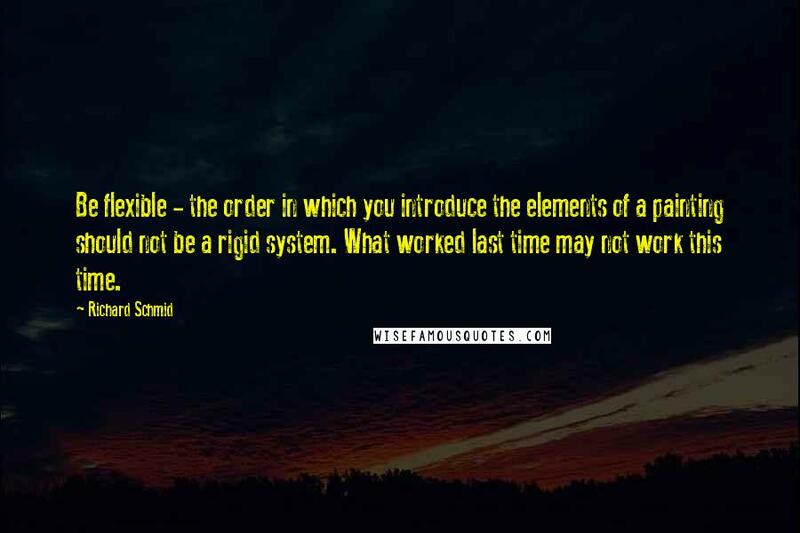 Stick to simple solutions, unless there is a good reason to do otherwise. 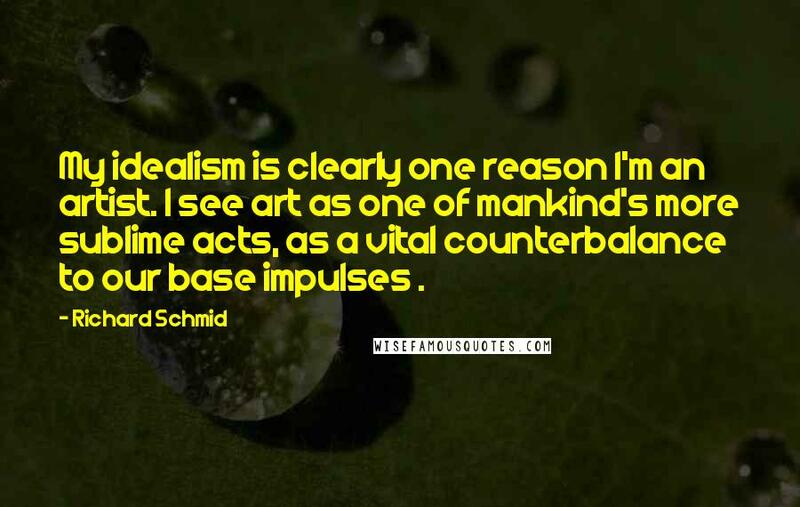 My idealism is clearly one reason I'm an artist. I see art as one of mankind's more sublime acts, as a vital counterbalance to our base impulses .